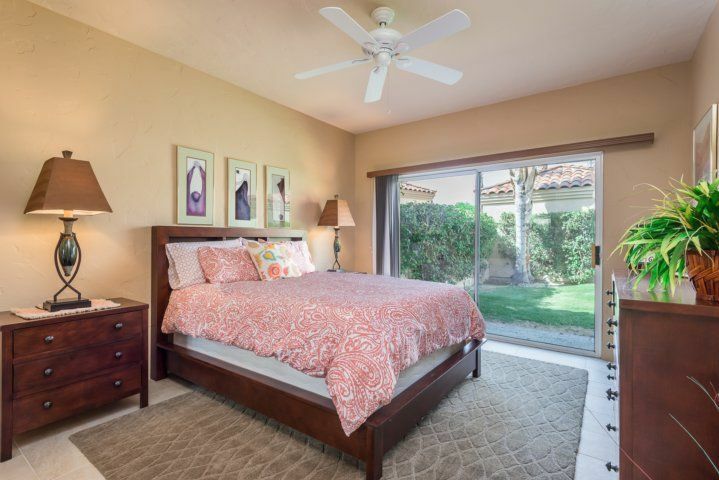 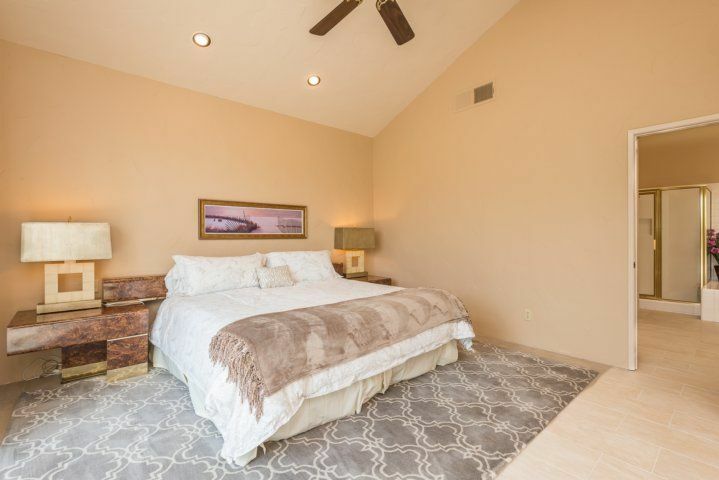 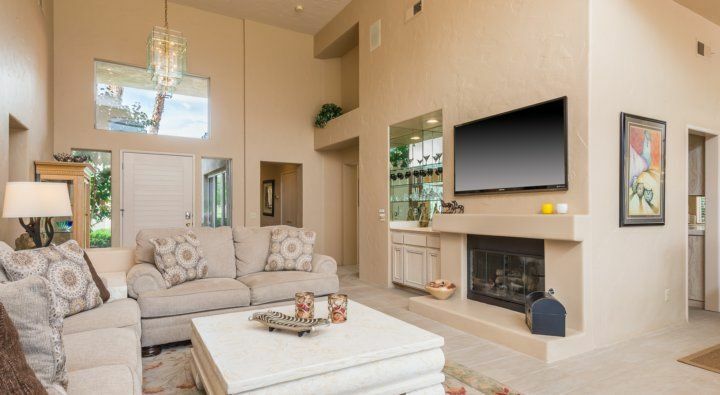 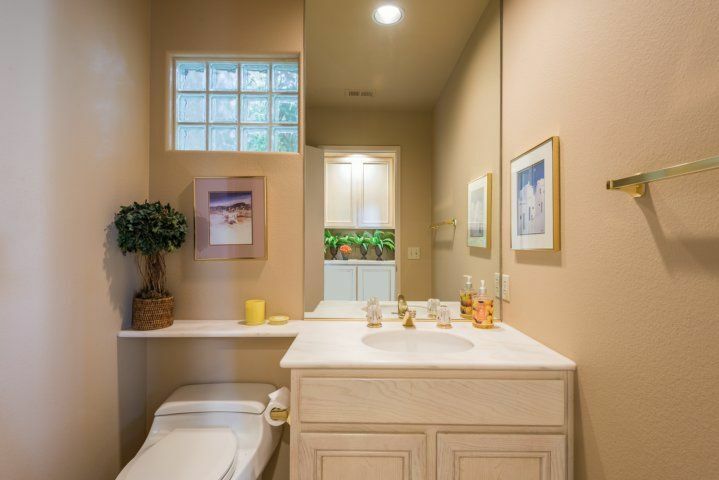 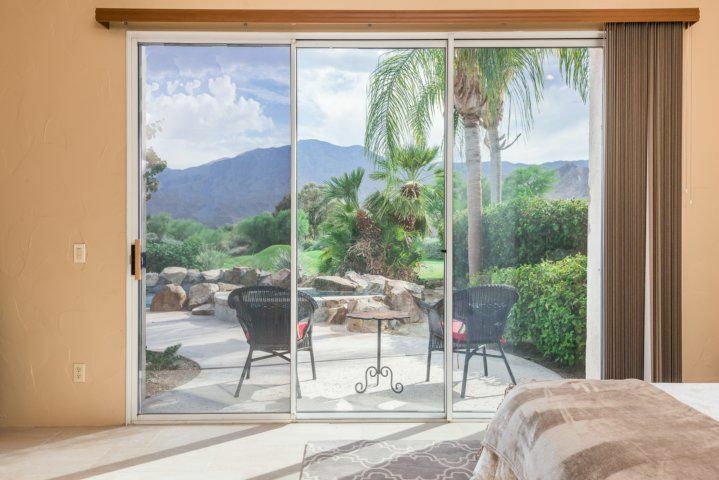 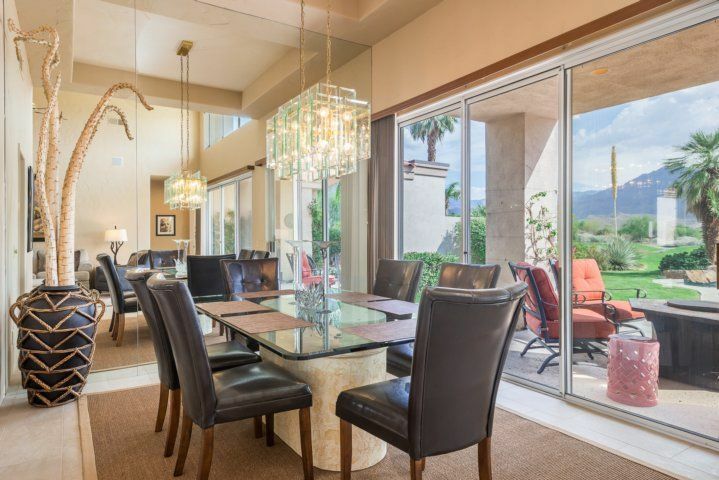 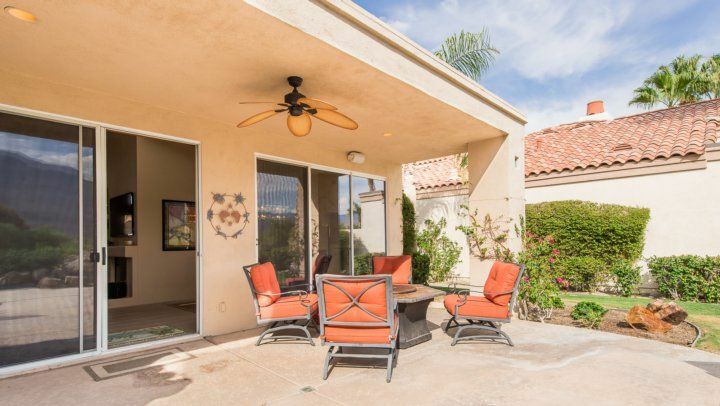 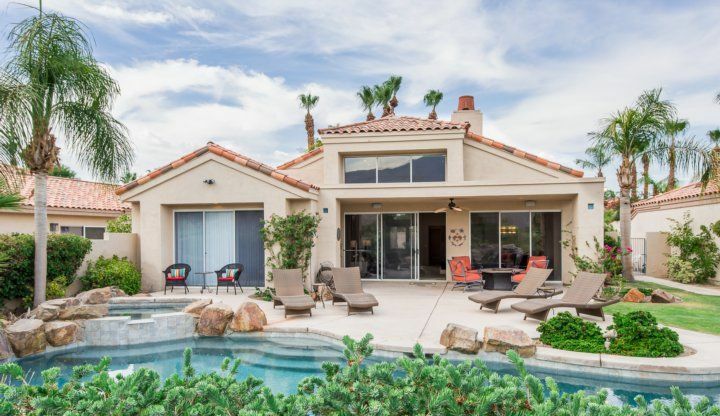 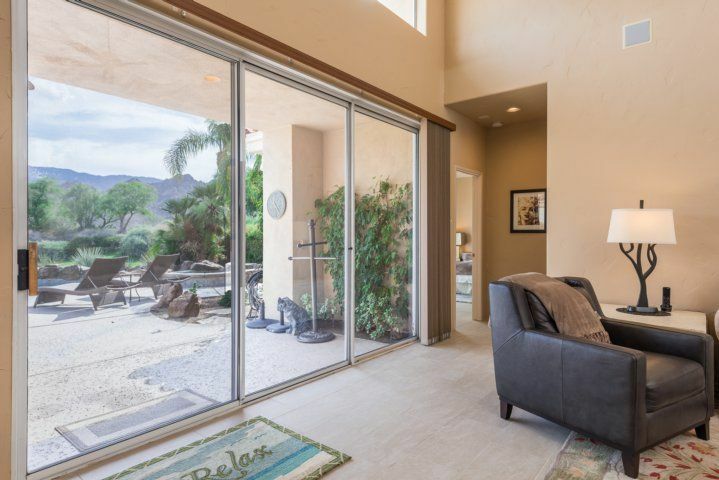 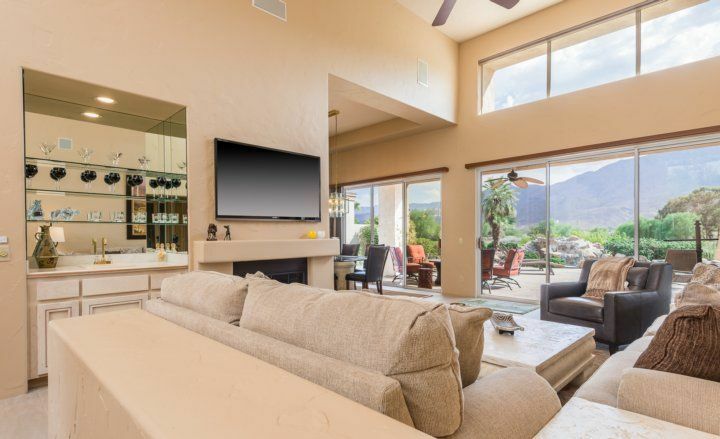 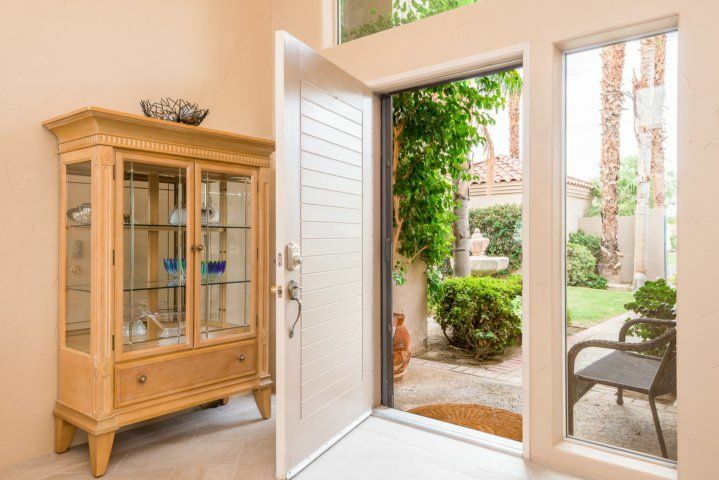 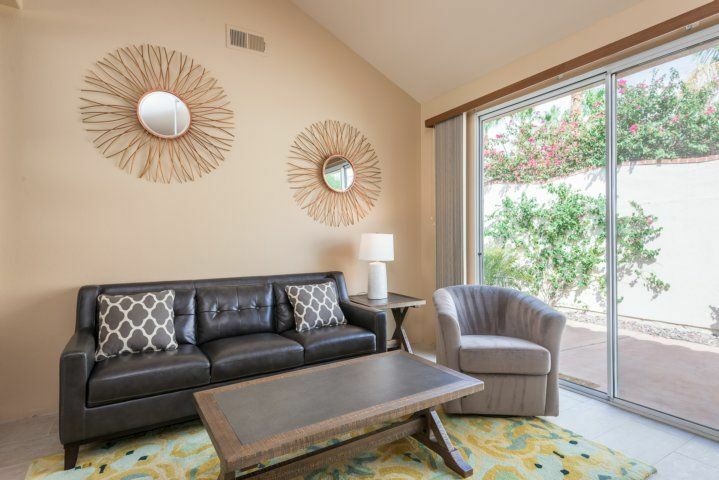 This charming home consists of a southwest exposure looking over the 17th hole of the Nicklaus Private and the Santa Rosa Mountains. 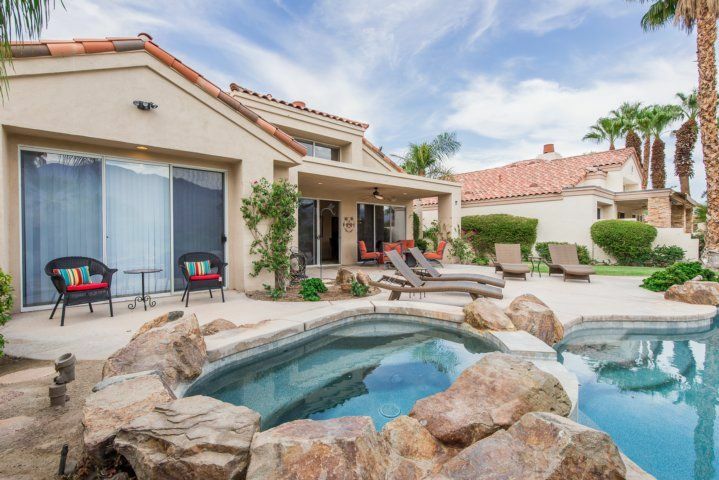 The backyard consists of a great deal of privacy with a large pool and spa and fire pit . 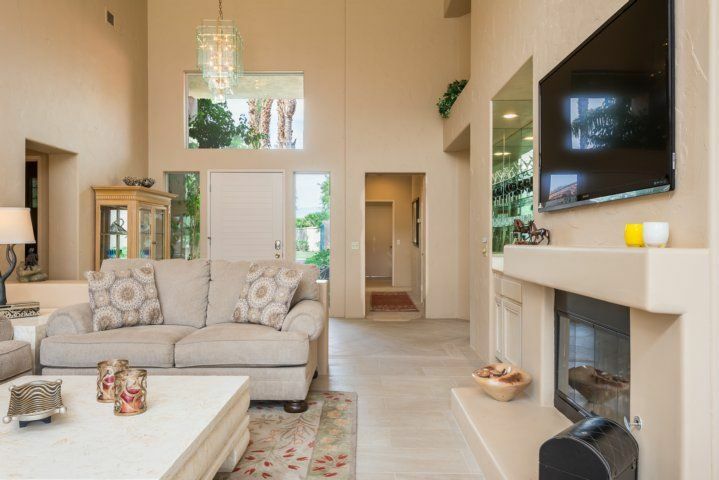 You enter the home through a large private courtyard and fountain. 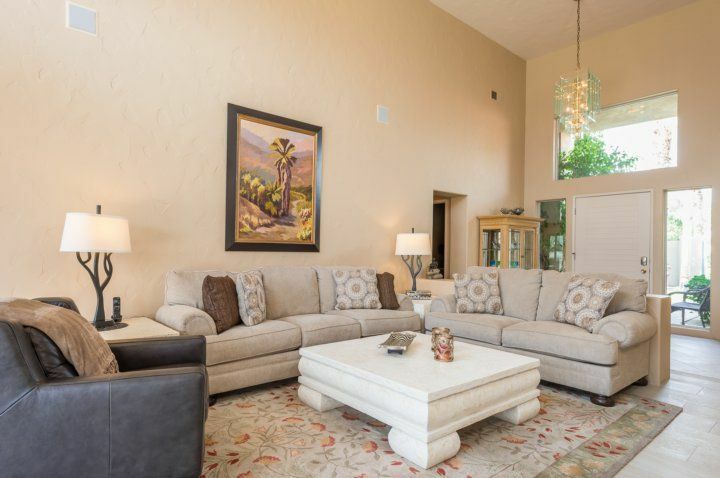 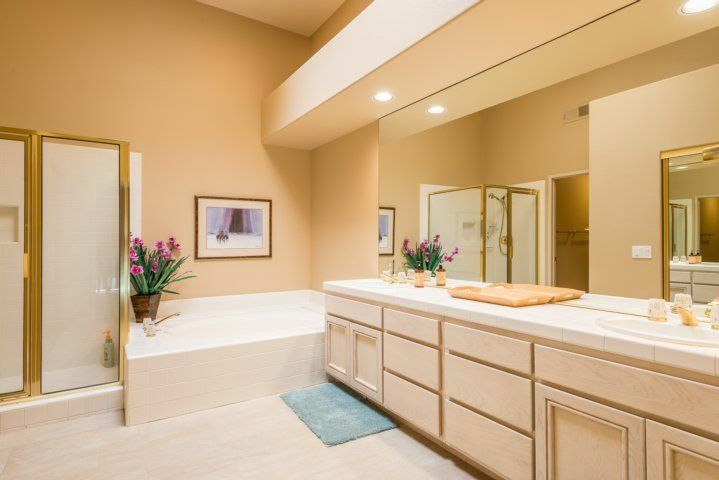 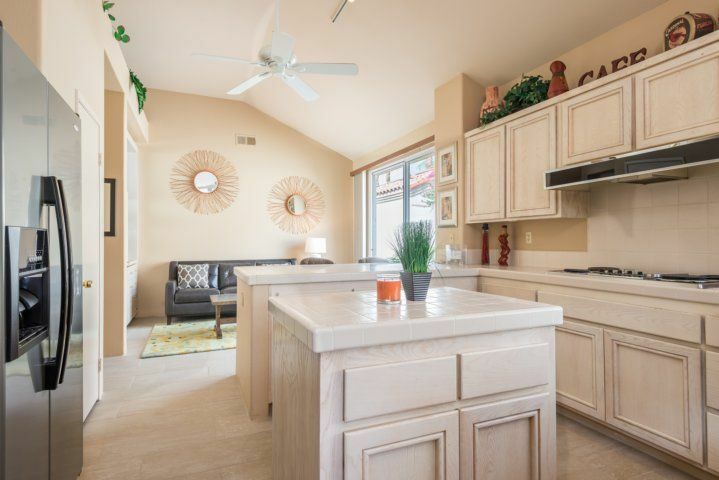 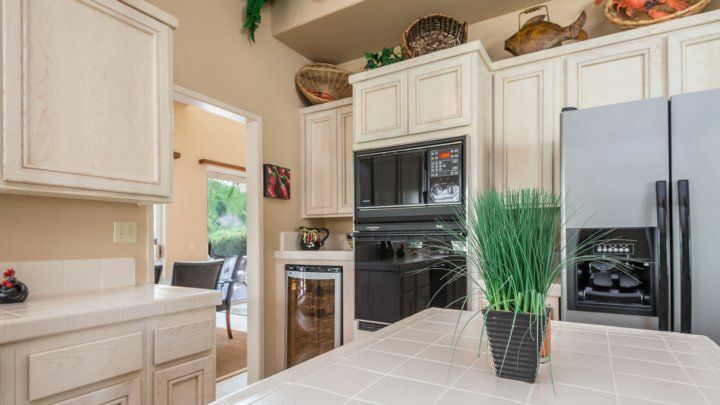 This home offers a large kitchen, dinning room, living room with a fireplace and service bar. 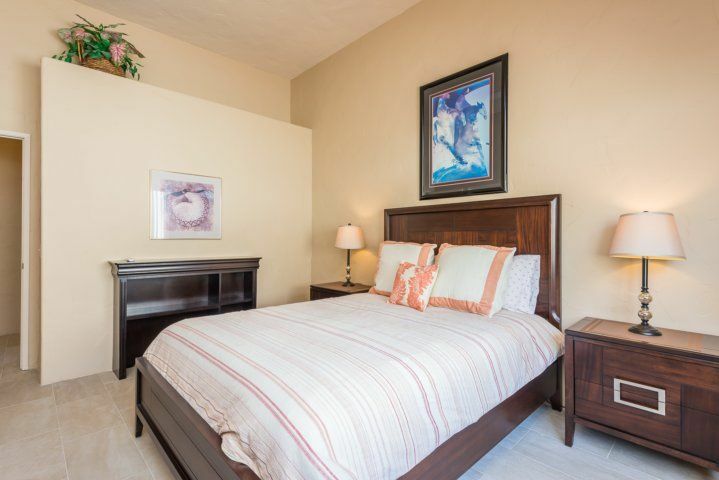 The bedrooms are large and each bedroom has it's own private bath. 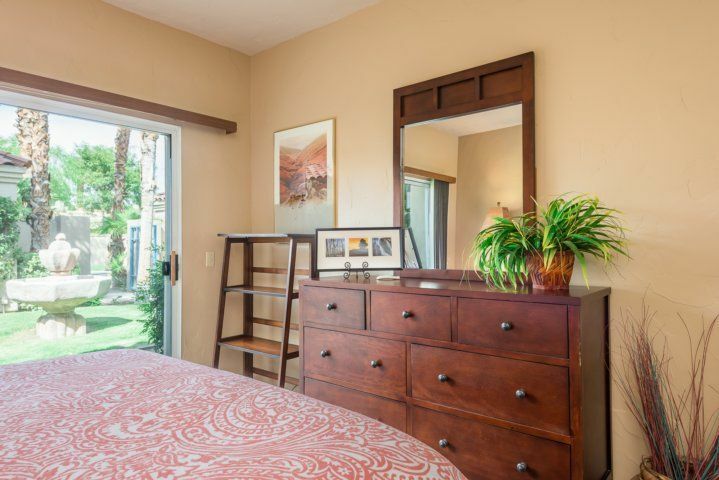 There are two available air mattress's bringing the sleeping total to 8.